BKP Media Group has a long history of producing music for events, along with sound design and voiceovers including Kaust in Saudi Arabia , the new years eve fireworks for Burj Khalifa and the record-breaking fireworks for the palm and the world for New Years Eve 2013 which was the biggest firework display in the world and well as national day and countless others across the region. BKP Media Group is now offering a complete location sound recording service, with fully BBC trained sound recording artists using the latest in location sound recording equipment and technology. 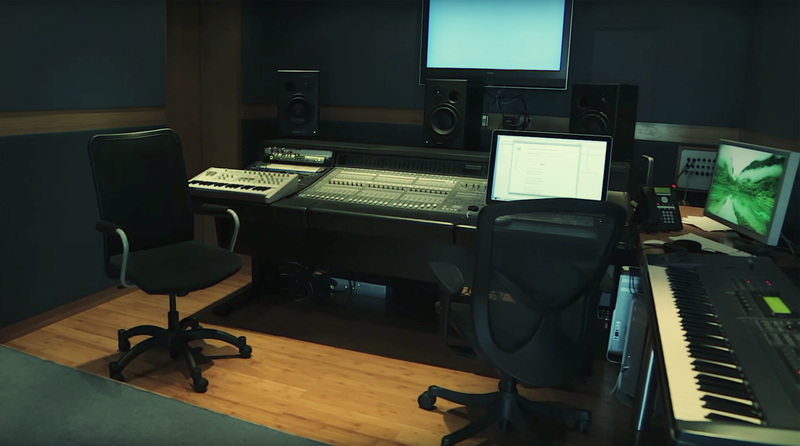 Find out more about the location sound recording services our media product specialists provide by clicking here.